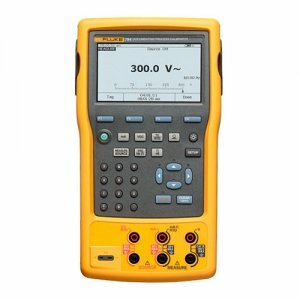 The new Fluke 753 Series Documenting Process Calibrator is the best Fluke process tools on the market. The Fluke 750 Series are the top of the line documenting process calibrators available to process professionals. They combine all the process calibration tools into one powerful calibrator that does everything. Any process professional you speak with will know about Fluke Documenting Process Calibrators. They trust them to increase their troubleshooting and maintenance capabilities and will continue to do so with this improved model. The Fluke 75-3 offers simultaneous source and measure capabilities for all common process parameters. Create and execute automated procedures and automatically capture the results. The USB interface enables two-way communication with popular PC-based instrumentation management applications.